Who is stealing the forks? 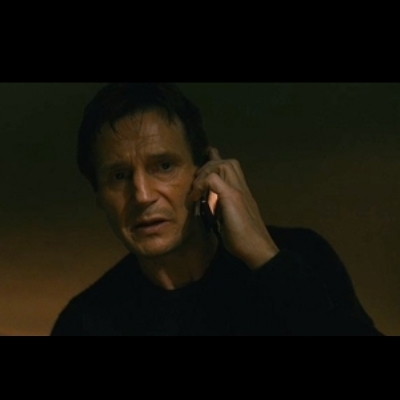 i dont know who you are but i will find you and i will kill you. ..... that's about it actually.